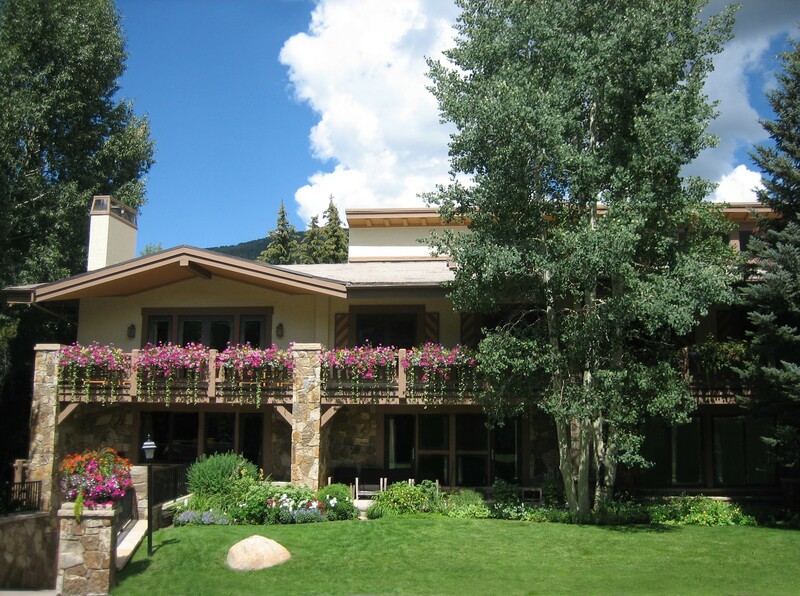 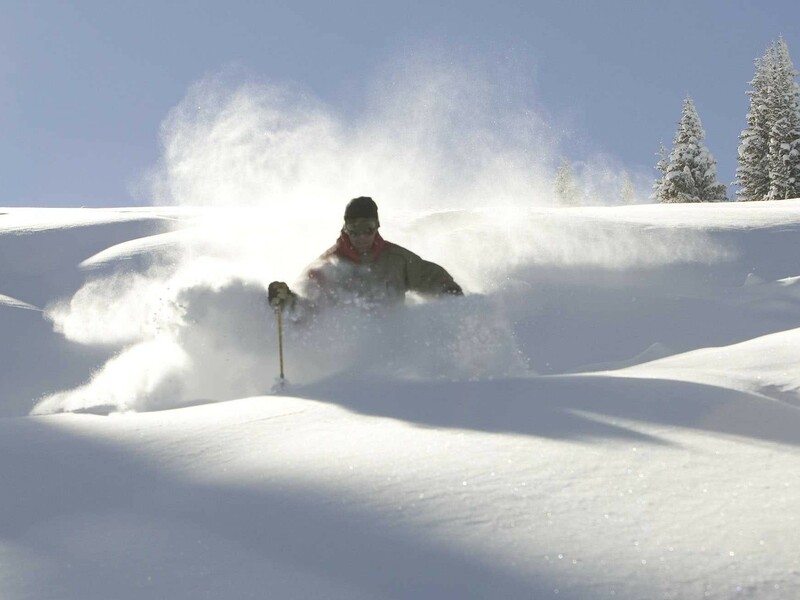 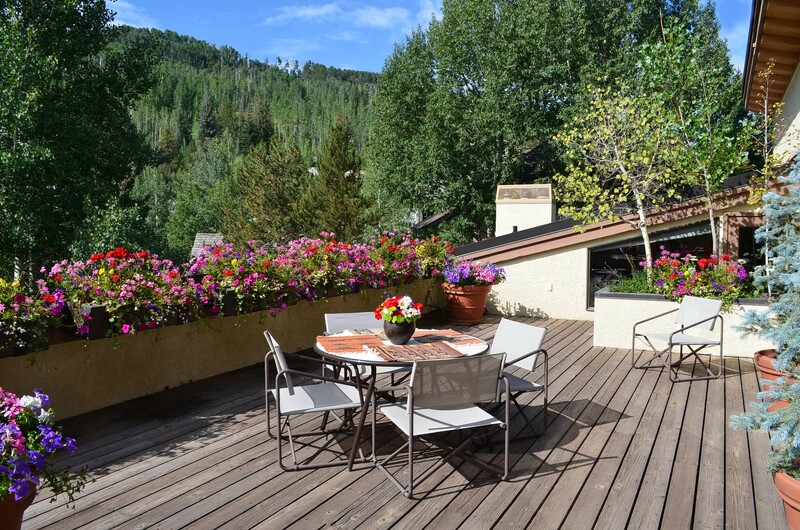 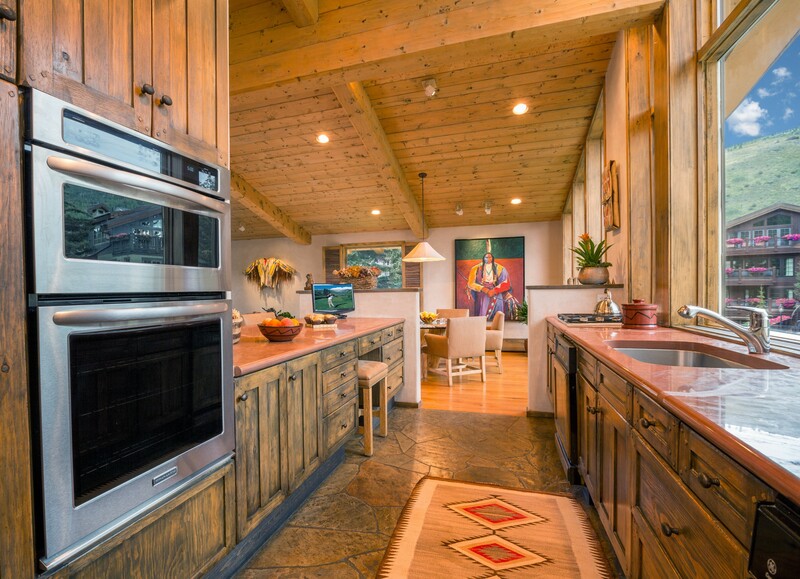 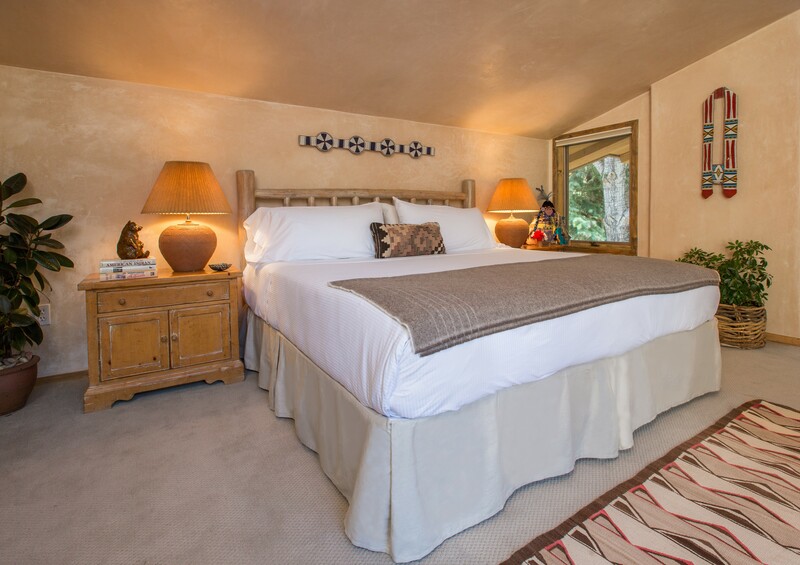 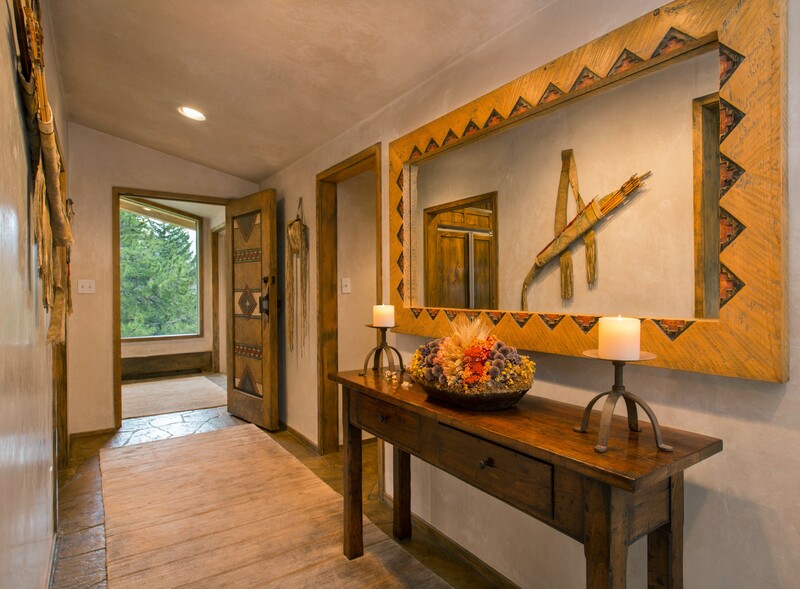 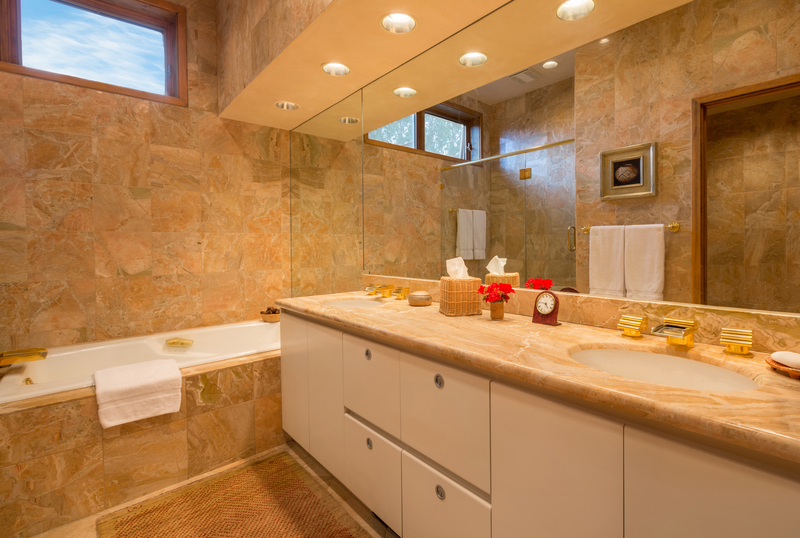 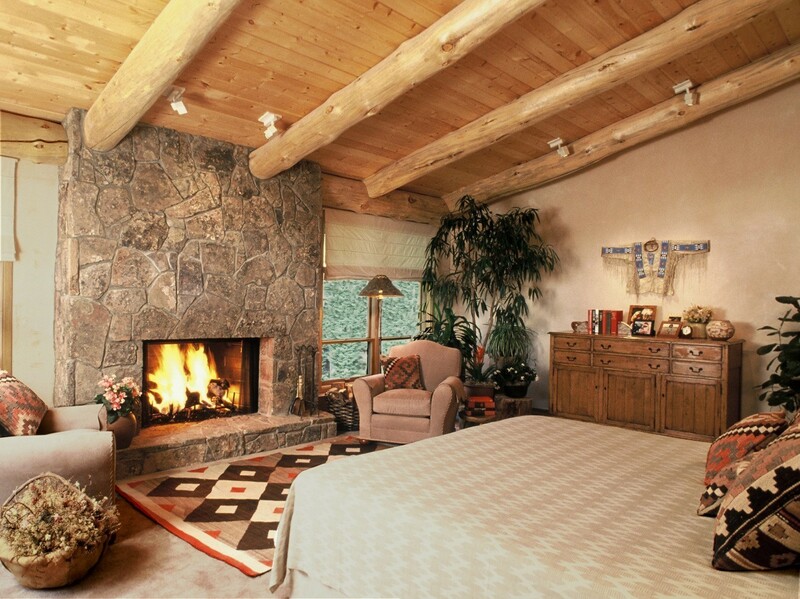 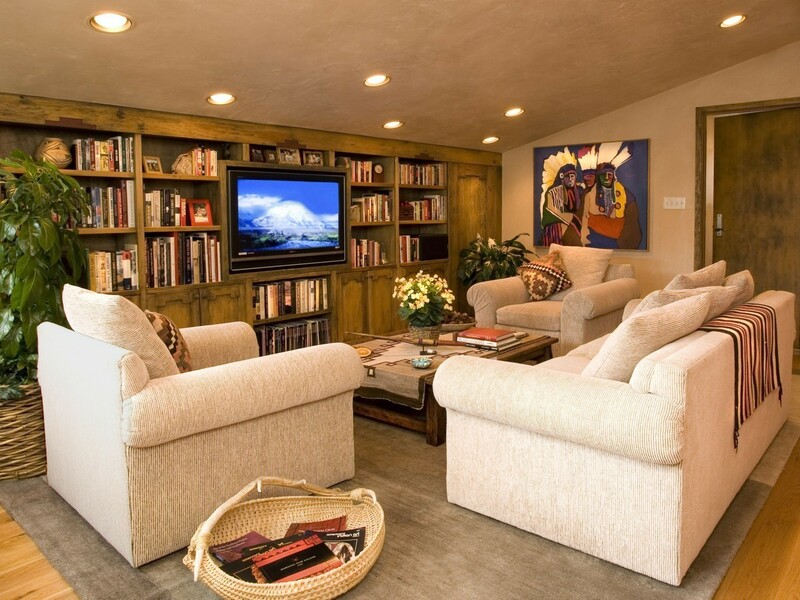 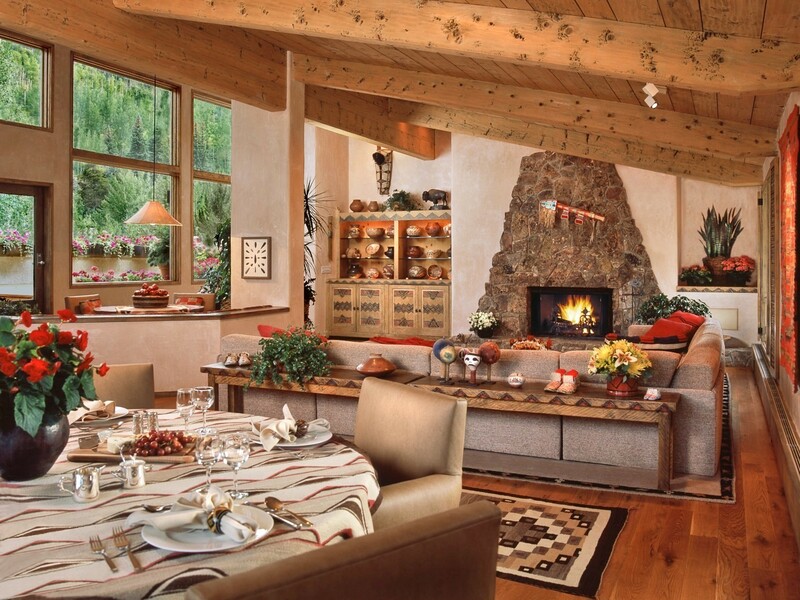 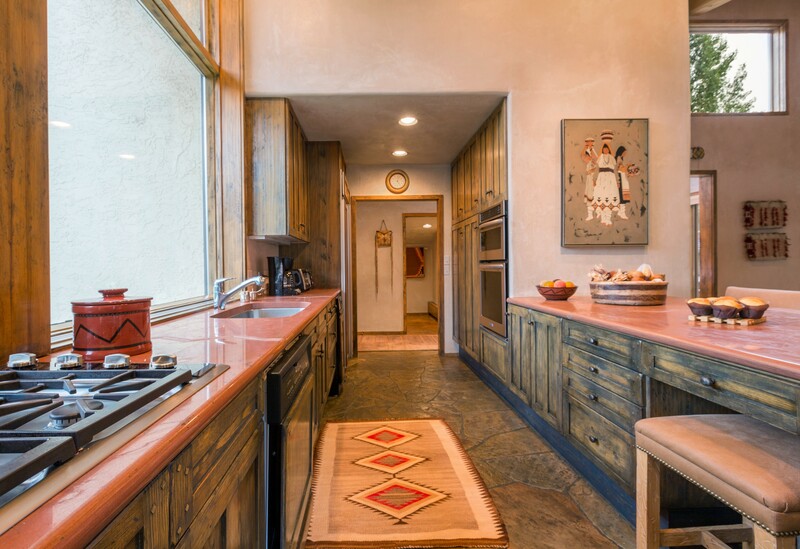 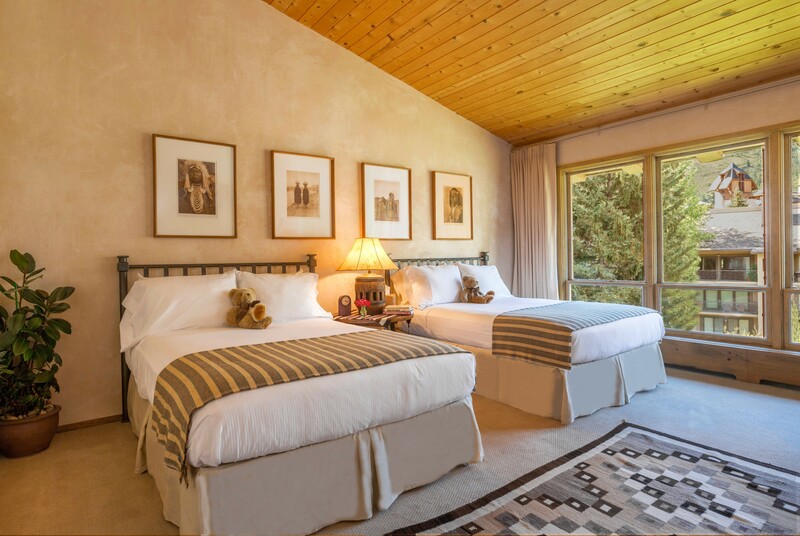 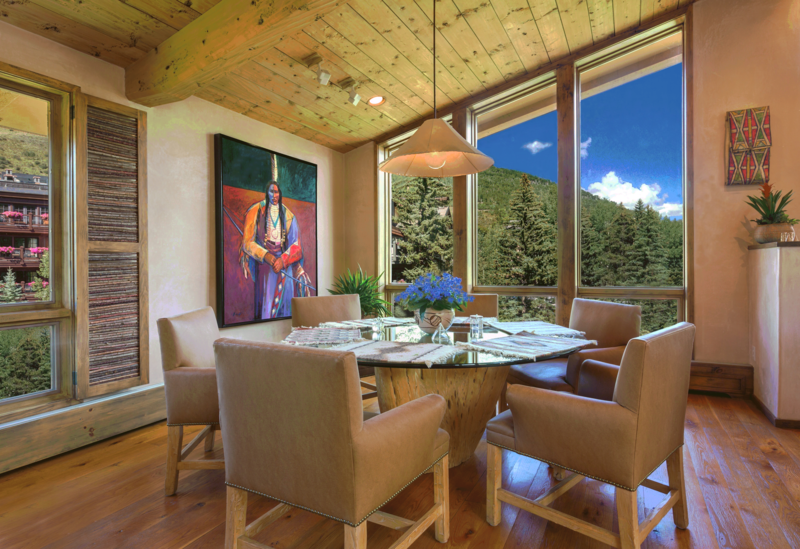 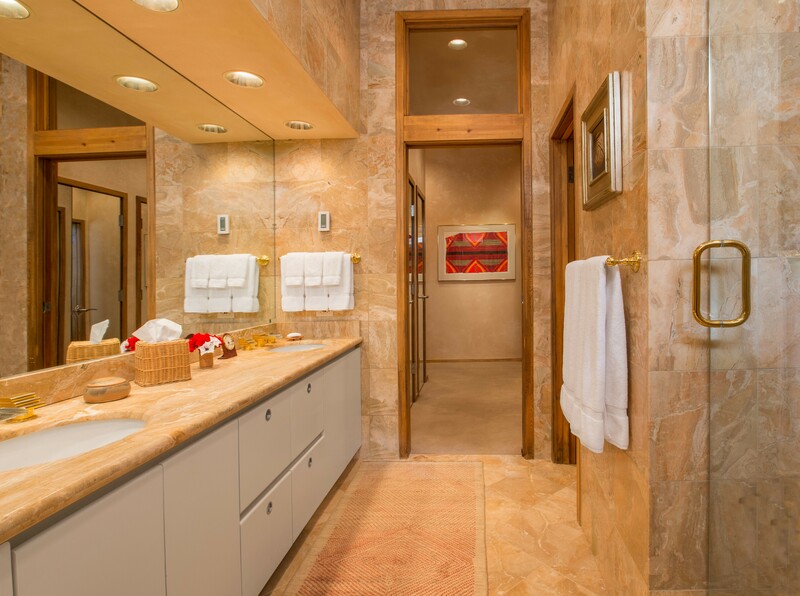 The Willow Place Penthouse is Vail's finest vacation rental property. 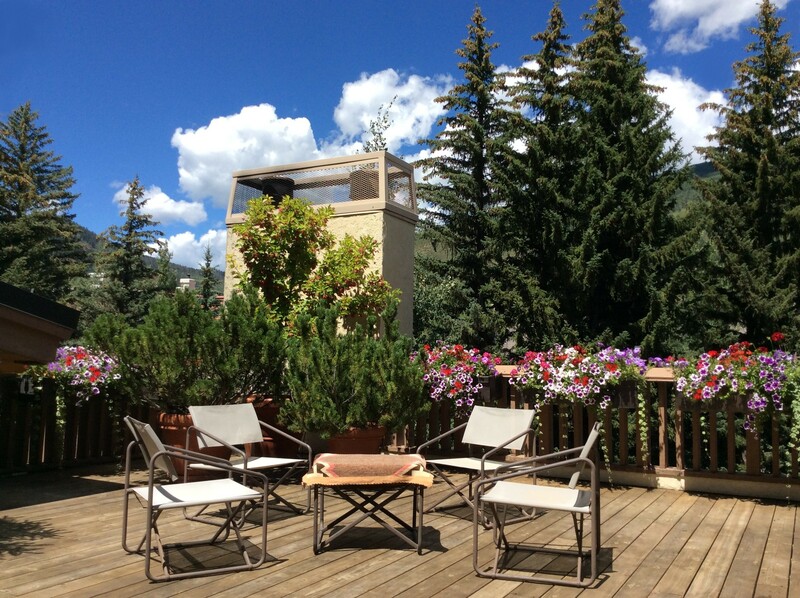 Centrally located on Willow Place, a short three minute walk to the Gondola One lift, the penthouse occupies the entire top floor of the Riverhouse building. 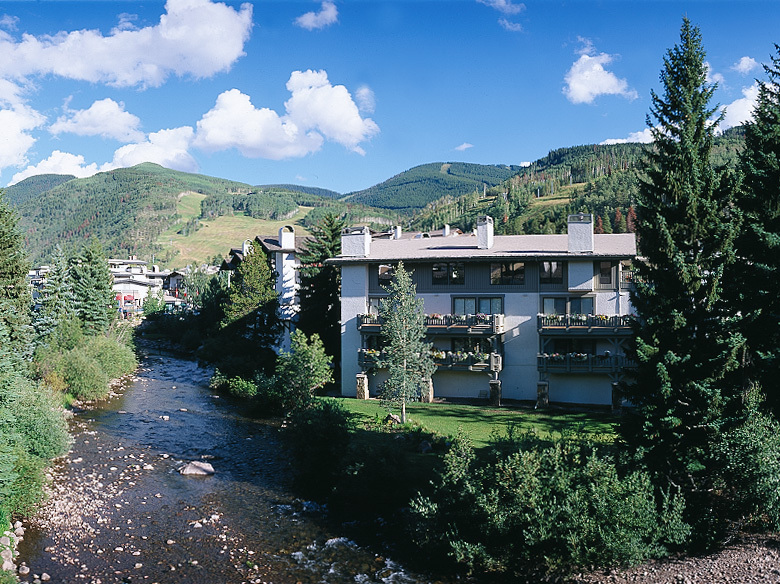 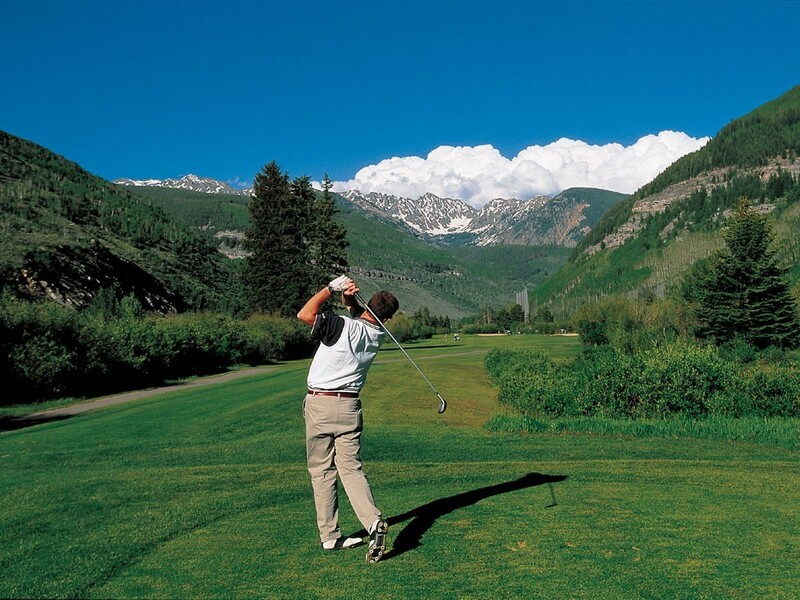 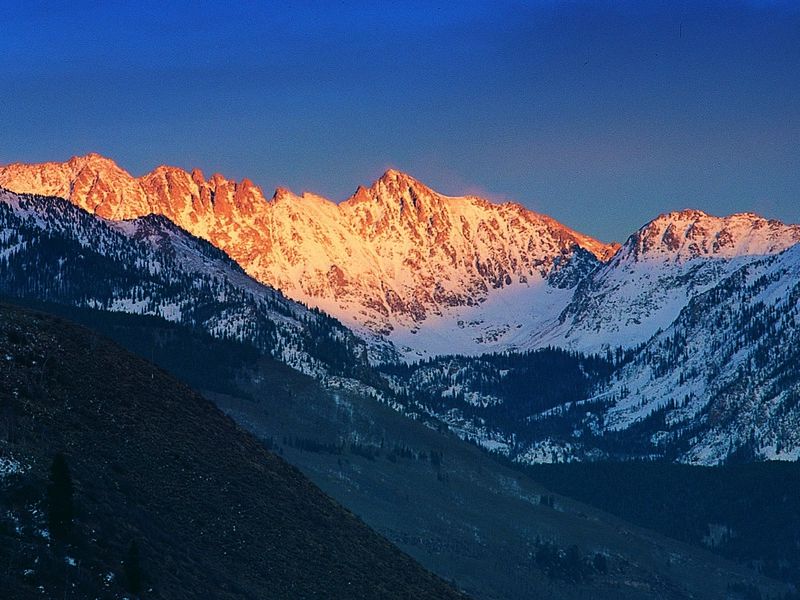 Enjoy panoramic views of Vail Mountain and the Gore Range in the complete quiet and privacy of Vail's most luxurious accommodations.